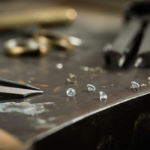 Are you a skilled polisher experienced working with various Jewellery products looking for an exciting opportunity working for the UK’s largest and most successful Jewellery brand? 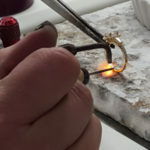 Here at Signet we’re always looking for new talent and we’re currently looking to recruit a talented and skilled Jewellery polisher for our Birmingham Jewellery Workshop which sits at the heart of our Jewellery Repairs business. 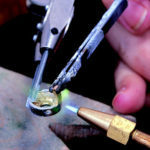 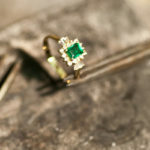 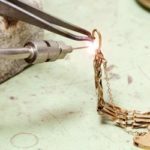 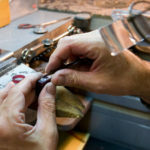 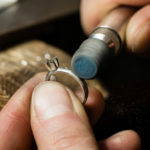 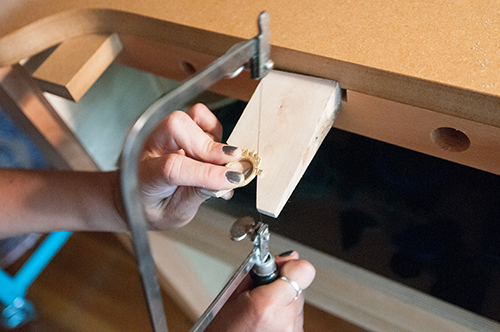 You’ll be a skilled jeweller with extensive experience in polishing Jewellery to a high standard. 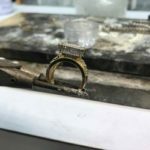 You’ll be able to prioritise your workload to ensure orders run smoothly without delay and have excellent technical skills with a keen eye for detail.